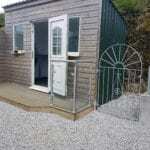 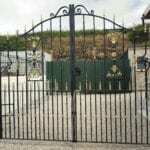 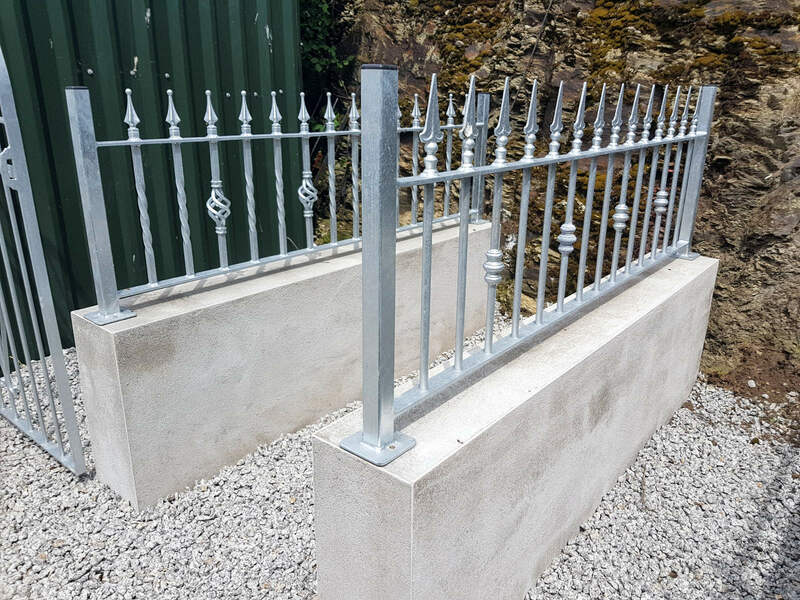 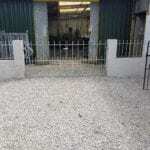 Metalwork, Balustrades, Gates and Railings made in Cornwall. 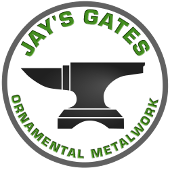 Jay’s Gates make ornamental metalwork. 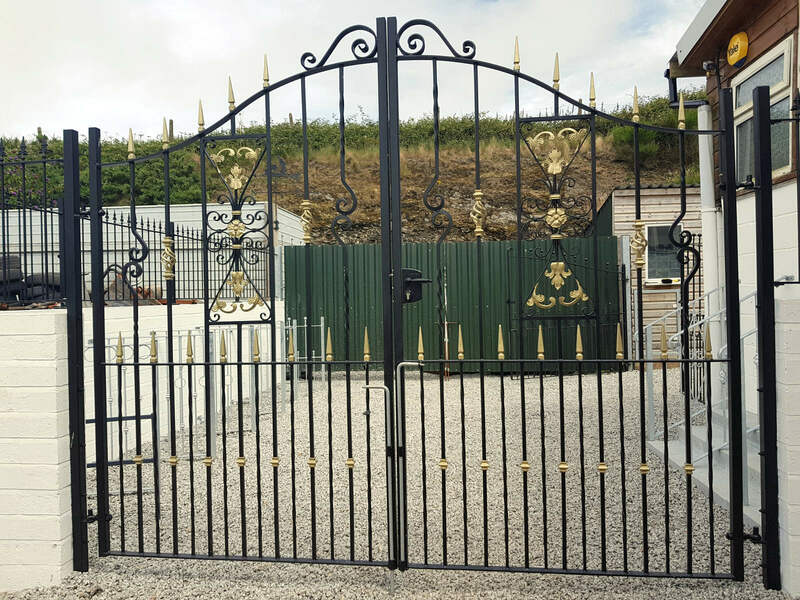 We produce hand-forged ornamental ironwork & metal fabrications. 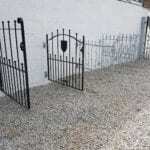 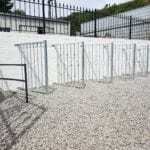 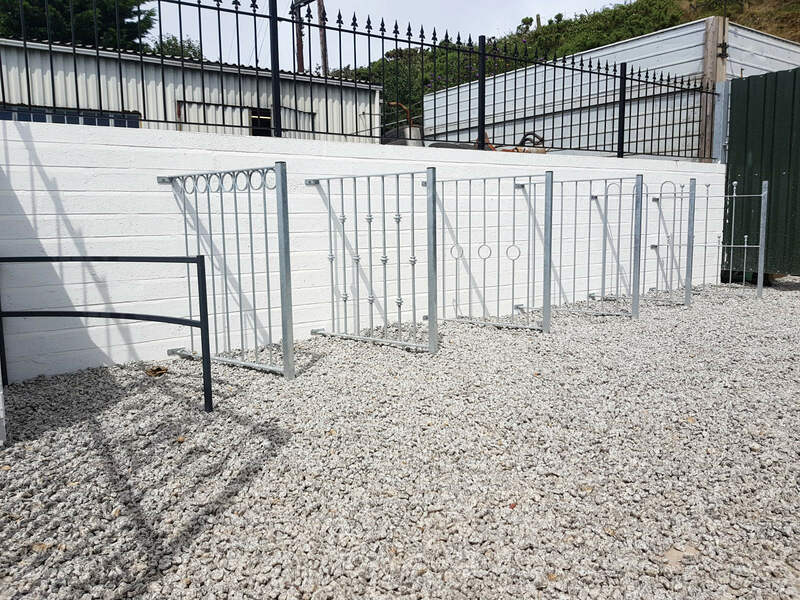 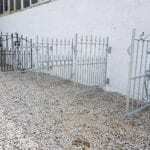 Products include: – gates, railings, handrails, balustrades, balconies, and staircases. 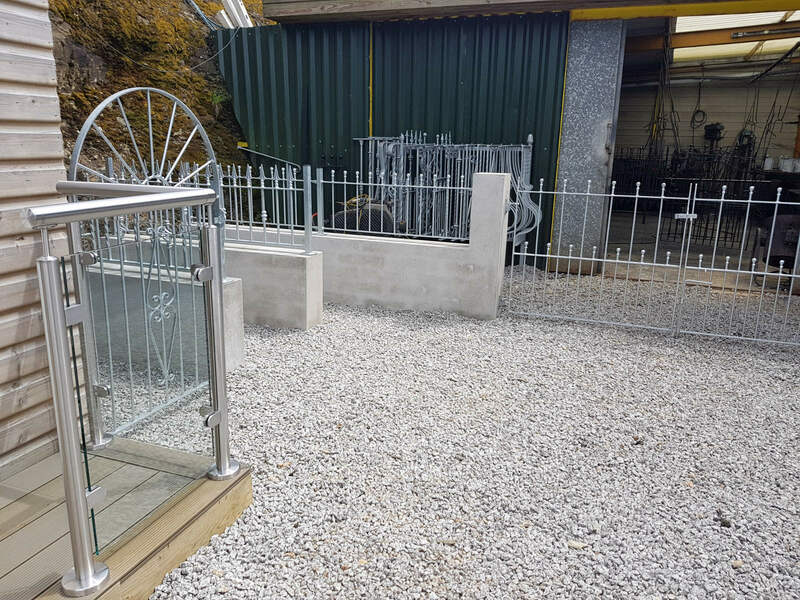 Based in St. Agnes Cornwall; we are a third-generation family-owned business with over 50 years of experience. 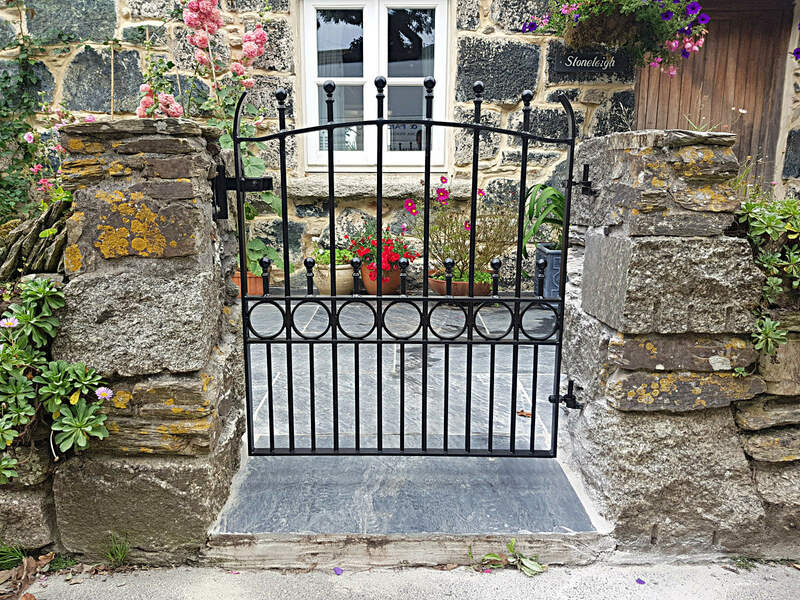 Based in Cornwall, we generally supply customers across the county. 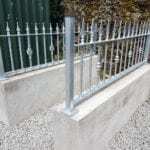 We also deliver across the UK upon request. 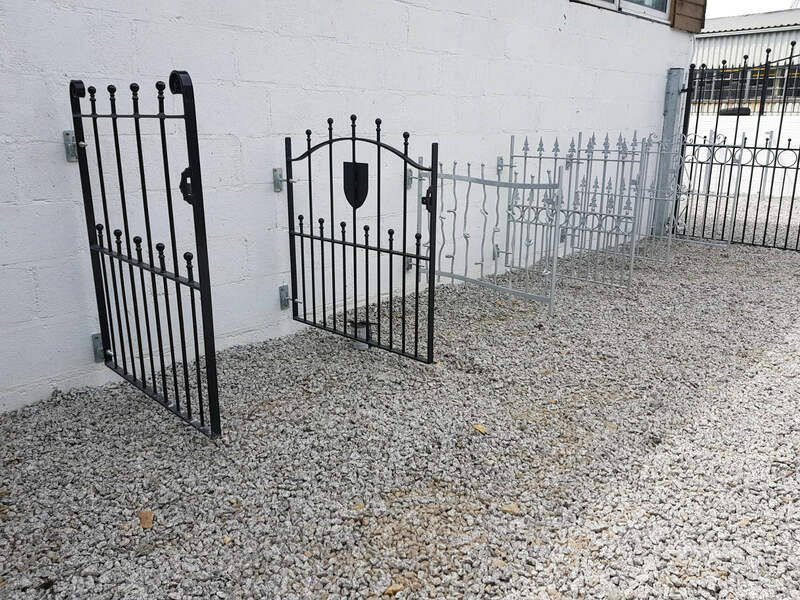 The delivery of products will be via a courier. 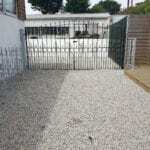 We also have an installation team who are happy to travel anywhere in the UK. 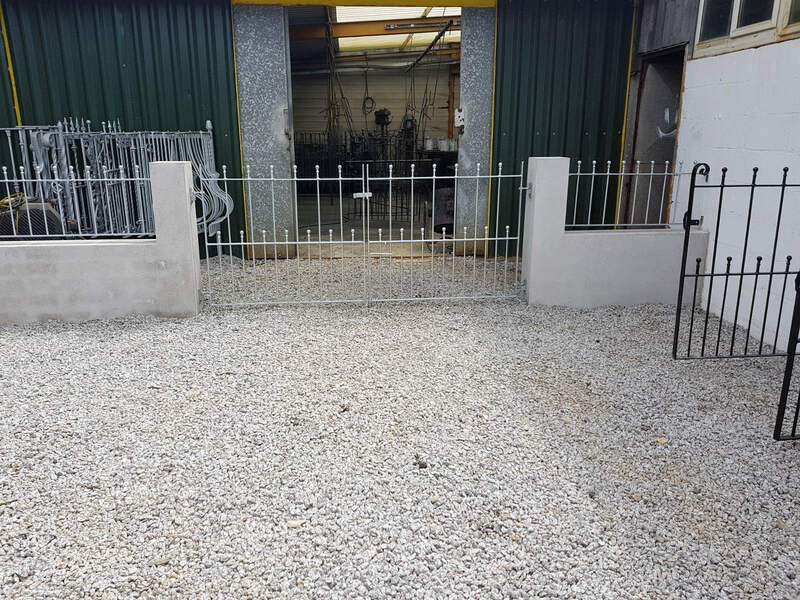 All of our staff hold CSCS cards and have had the relevant safety training to work at our workshop and on sites. 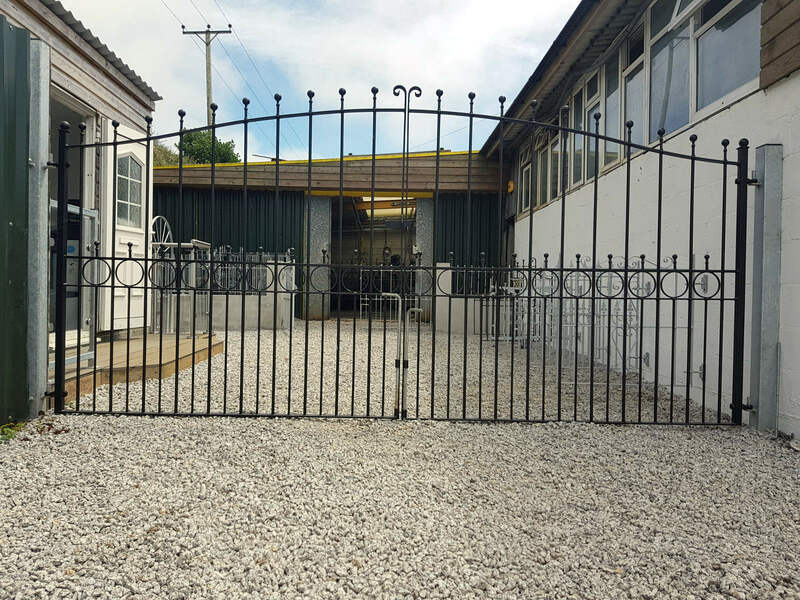 We have just finished building a new indoor showroom which showcases our products and our numerous designs and materials. 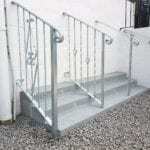 It has been designed to help people choose the ideal solution for their particular situations. 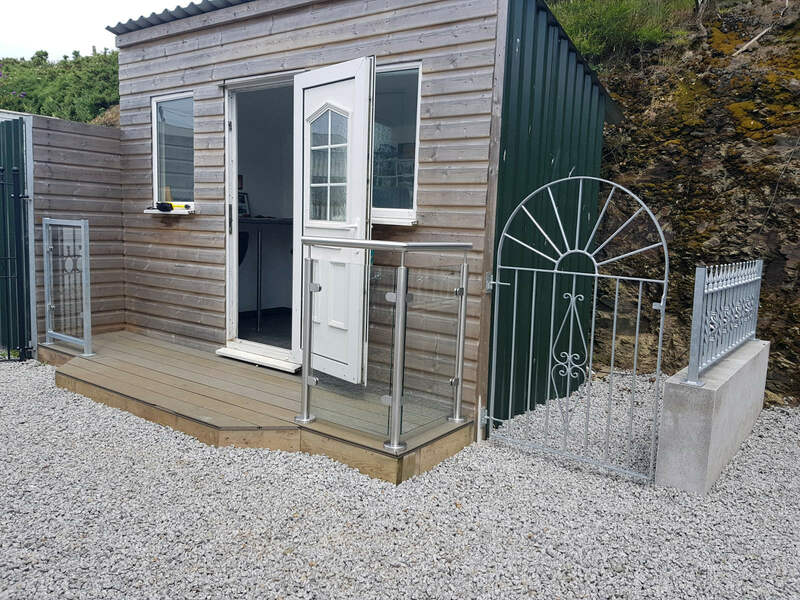 Click on an image to open the Showroom Gallery. 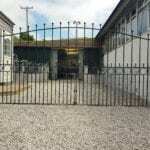 We are a member of the federation of small businesses. 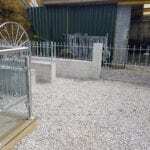 We like to work with other local businesses in Cornwall to order materials and use their services. 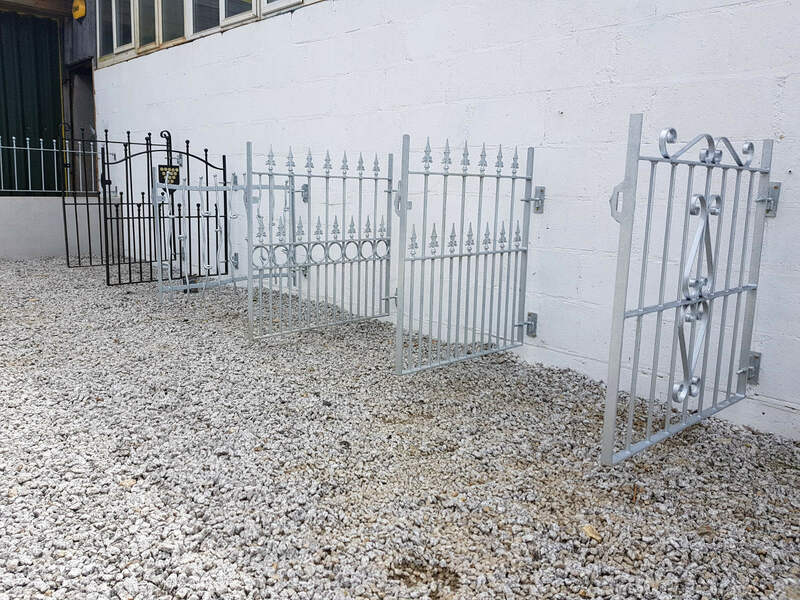 Jaysgates have the flexibility and tools to enable us to manufacture metal fabrications to the highest quality. 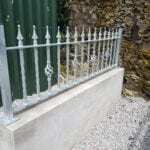 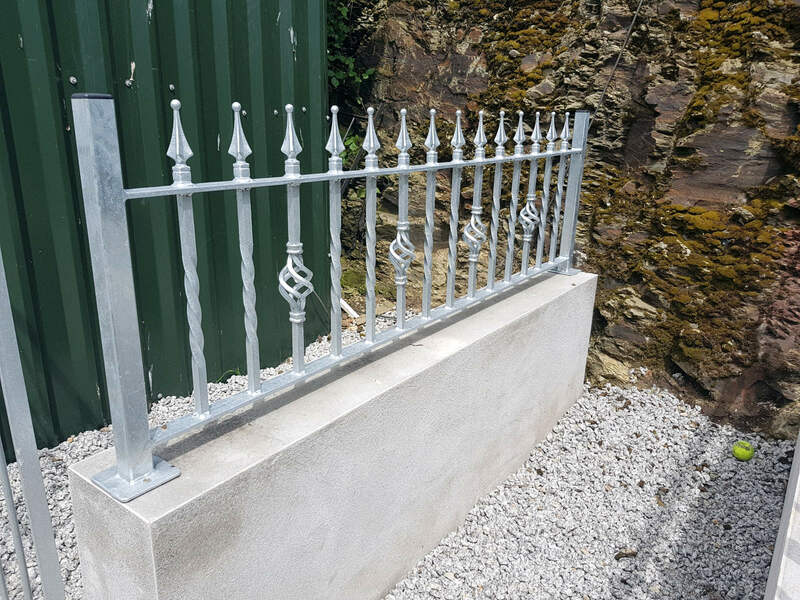 Painting, galvanising and other finishes are all available as options. We are expert in creating balustrades & balconies and can offer much advice on best practice & competitive prices. 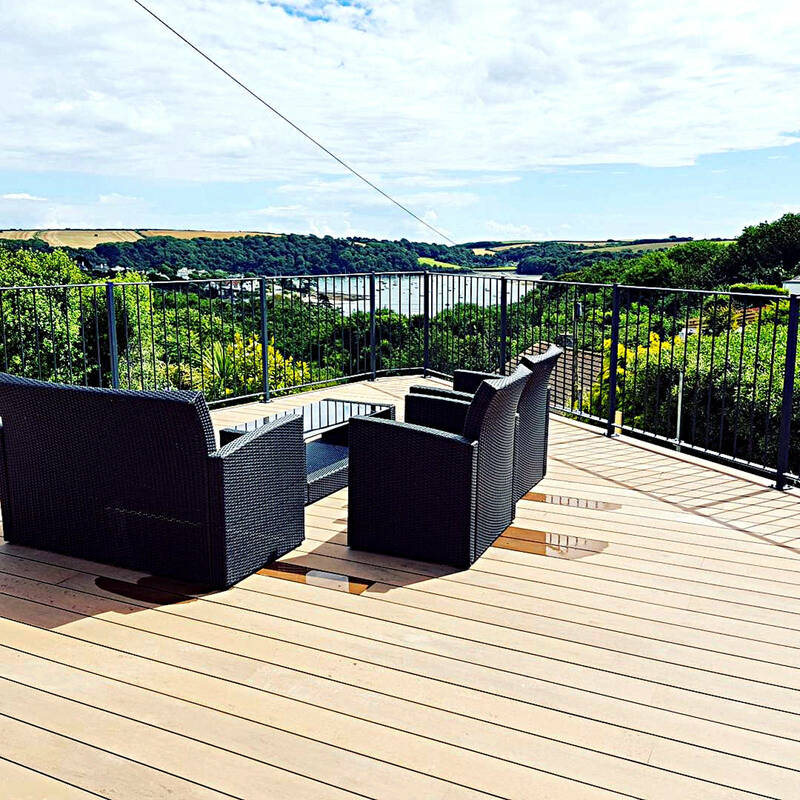 Balustrades are great for enhancing properties and making the most of beautiful Cornish landscapes & sea-views. 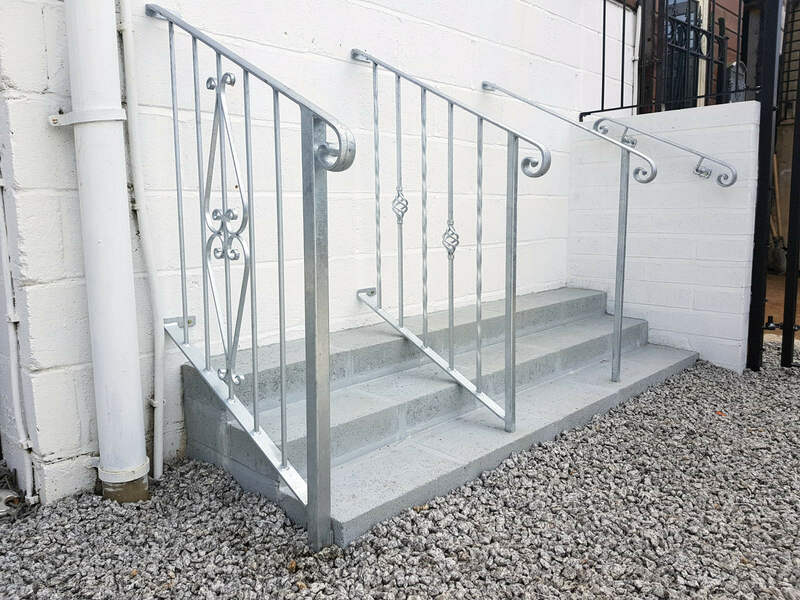 Styles can vary, from the modern and very minimalist glass balustrades to ornate and highly decorative. 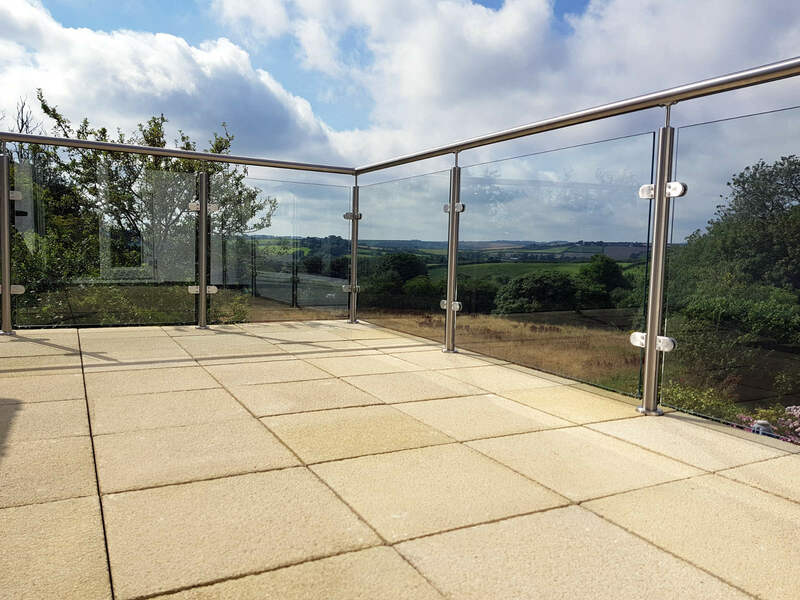 Glass Juliet balcony systems are another excellent way to make the most of your property. 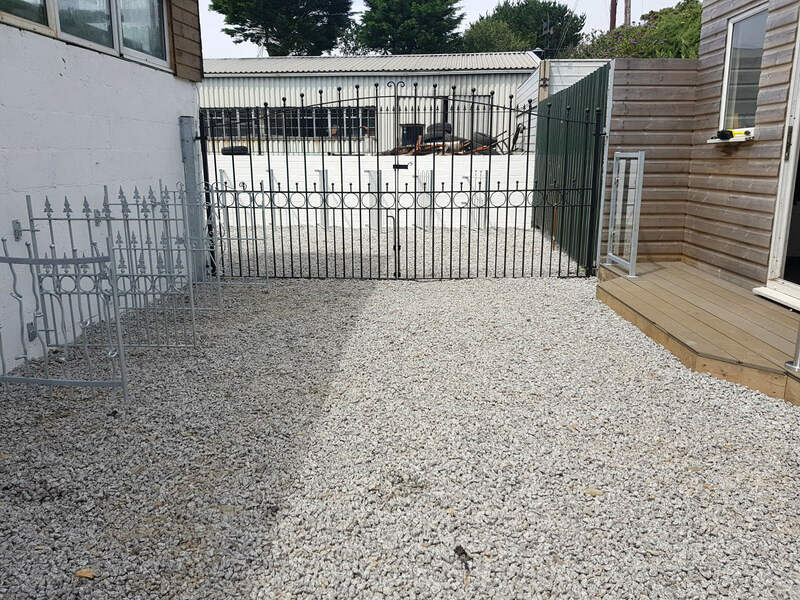 We have many years of experience and can ensure that they conform to building regulations.